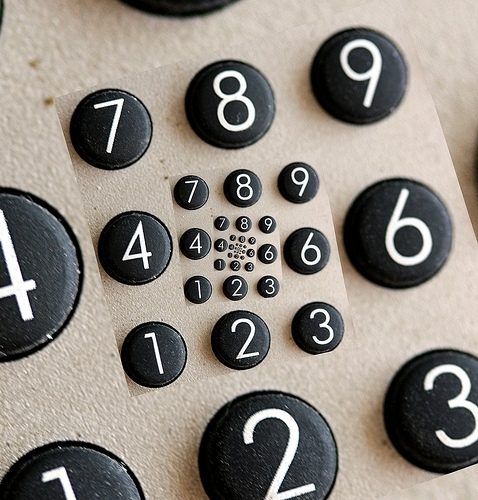 What are BCI Group Numbers? 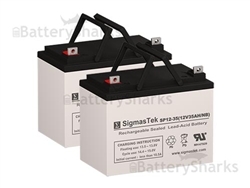 The Battery Council International (BCI) is the primary trade association of OEM and after market battery manufacturers. Headquartered in Chicago, BCI represents manufacturers of auto batteries and other lead-acid batteries. Along with serving as the primary ‘voice’ of battery manufacturers, BCI is also a vocal supporter of lead-acid battery recycling. Although some groups have called for the total elimination of lead-based batteries, the BCI has refuted many ecological damage claims if these batteries are recycled properly. BCI publishes the industry standards for lead-acid batteries, including the following items. You will not be surprised to learn the BCI also issues models for recycling and safe handling of lead-acid batteries. As the primary trade association, they also offer conferences and meetings throughout the year. These numbers identify the battery used in vehicles. 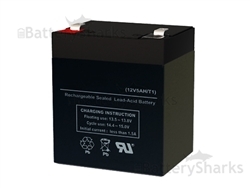 Should something causes your battery to fail, you can give repair techs your BCI group number to ensure that you get a perfectly sized replacement. BCI group numbers identify capacity ratings and the different sizes and shapes of batteries. Group numbers describe the length, width, height and terminal post designs for vehicle and other lead-acid batteries. Manufactures sometimes build multiple batteries within the same group, although with different plates or plate surface area sizes. Therefore a single group number also could have different current-capacity ratings. 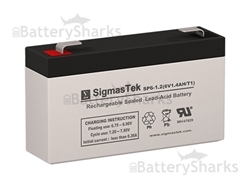 Therefore, BCI group numbers do not specify a battery’s capacity, does accurately identify its voltage (as 6 or 12 volt) and its physical characteristics. Group numbers denote the dimensions that will mirror the physical characteristics of your present vehicle battery.